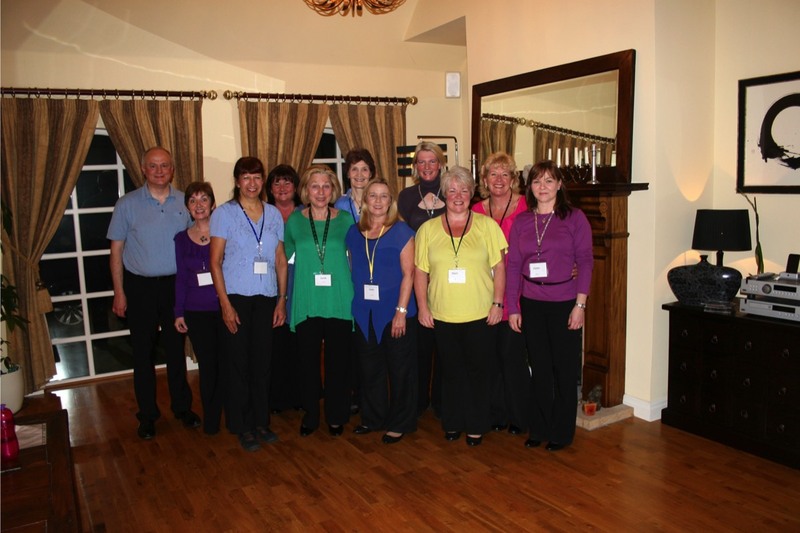 Albacappella formed in August 2012 - a small group of singers looking for the opportunity to learn more about their voices, develop as singers and to sing a cappella music to the highest standards. Whilst we still consider ourselves as new at our art form we have a growing repertoire of songs including contemporary pop songs as well as modern Barbershop harmonies. We are a small but growing group, only bound by the standards we aim to achieve. 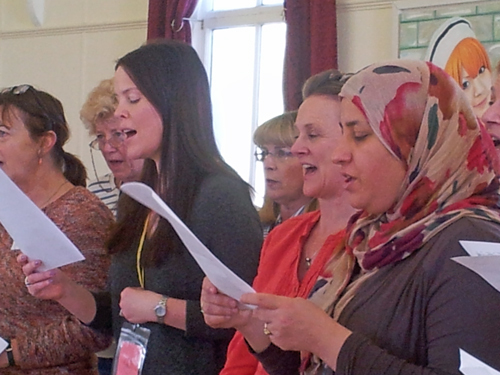 We are looking for like minded members, quick to learn and develop their voices who love to have fun singing well. HAPPY BIRTHDAY TO US 6 years old and going strong. 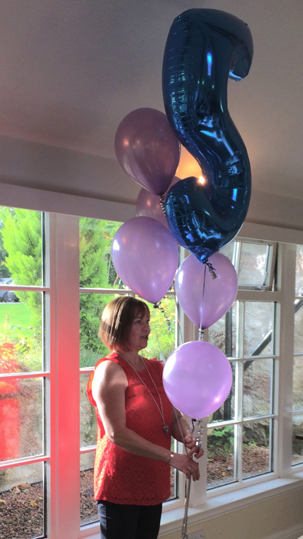 We celebrated in style with tea and cake at the "Milton of Crathes" - Royal Deeside on our 5th Birthday. 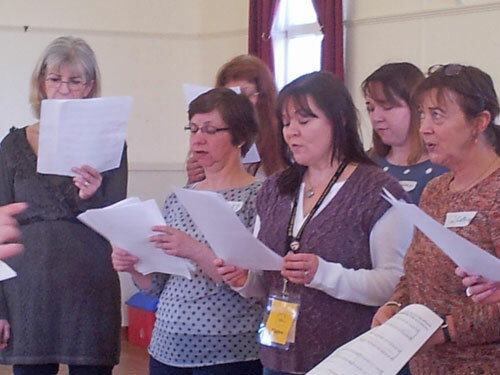 We are guided through our rehearsals by Mike Warner our Musical Director and co-founder. Get Social with Albacappella Chorus, we're also now on Instagram, Facebook, and Twitter. Click the icons for more details. Albacappella sing a wide ranging repertoire of songs including classic Ink Spots songs like “Java Jive”; hits from the 1970’s like “I can see clearly”; the 80’s with “Hallelujah”; the 90’s with “To make you feel my love” and right up to date with modern hits like “Happy”. Being from Aberdeenshire we also love Scottish music and mix the new and old with such classics as "Loch Lomond", "I'm gonna be 500 miles", "My Love is like a Red Red Rose", "Suddenly I see" and "Sweet Dreams". If you feel like learning to sing any of these in harmony or you’d like to have Albacappella sing for you then click the link below.